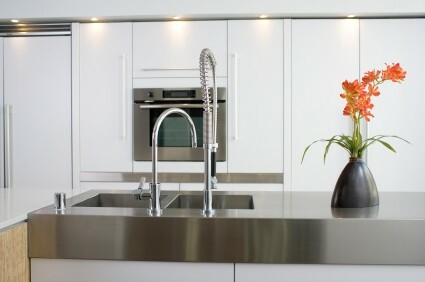 Custom Kitchens and Bathrooms has strong links with quality Wellington kitchen benchtop or countertop manufacturers. We work hand in hand with these manufacturers to install kitchen work surfaces specific to your requirements. We are able to custom install kitchen cabinets and cupboards to suit any benchtop material and surface – be it timber, granite, quartz, caesar stone, roxx, stainless steel, or acrylic. Custom Kitchens and Bathrooms also has the experience to recommend to you benchtop materials that suit your budgetary and personal needs.